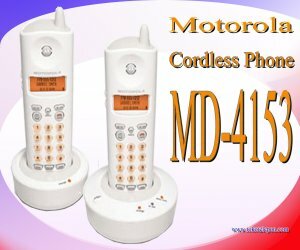 2.4 GHz technology gives the MD4153 phones great range and comes with two handsets, making it easy to add a phone to a room in your home that doesn't have a phone jack. Both handsets feature Caller ID with Call Waiting caller ID, so you can see the name and phone number of an incoming call even when you're on the phone. Plus, the phones are ergonomically designed for a comfortable conversation, whether you're multitasking in the kitchen or relaxing in the living room. Includes a phone and answering system with 3 mailboxes so you can assign a separate box to each member of the family. 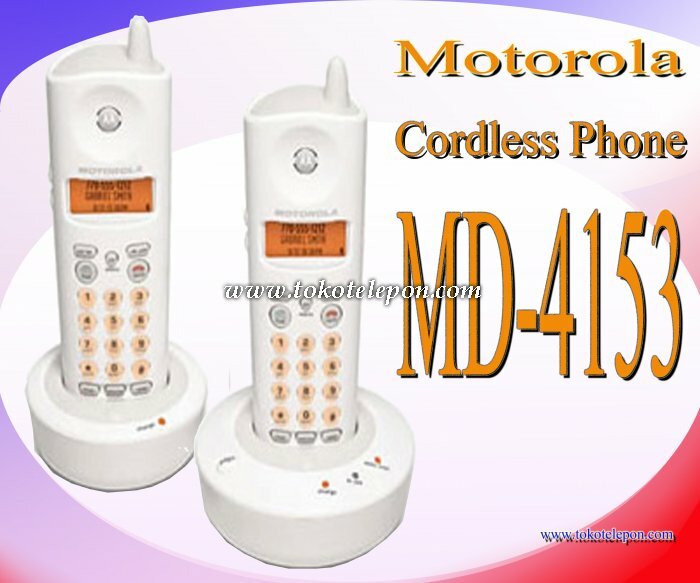 Handset to Handset Intercom Tri-lingual language displays 9 Speed Dial presets Handset Locator (PAGE) Last Number Redial Audible & Visual Low battery Alert Mute and Flash Buttons 4 selectable ring tones Phone Company Voice Mail Indicator Conference Calling Functionality.